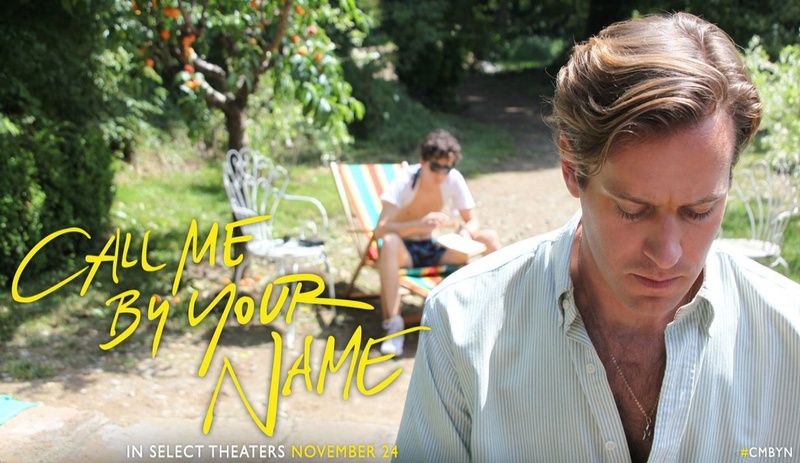 Call Me by Your Name is a 2017 romantic coming-of-age drama film co-produced and directed by Luca Guadagnino. 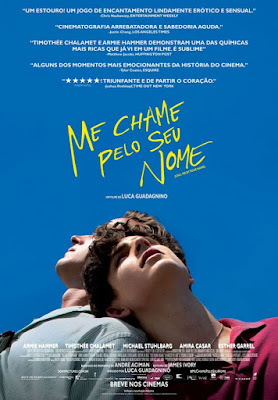 The film is also produced by Emilie Georges, James Ivory, Marco Morabito, Howard Rosenman, Peter Spears and Rodrigo Teixeira and music by Sufjan Stevens. The film is based on the 2007 novel of the same name by André Aciman. It stars Timothée Chalamet, Armie Hammer, Michael Stuhlbarg, Amira Casar, Esther Garrel and Victoire Du Bois. 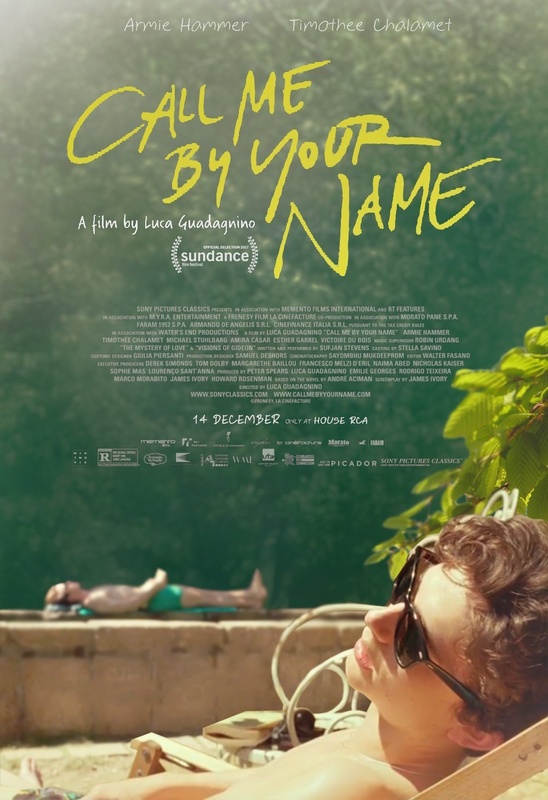 It was released in the United Kingdom on October 27, 2017, and will be released in the United States on November 24, 2017.